For the paints and coating industry we offer a range of high quality minerals which we have engineered to work well in our customers process and provide the sought after properties in the end product. 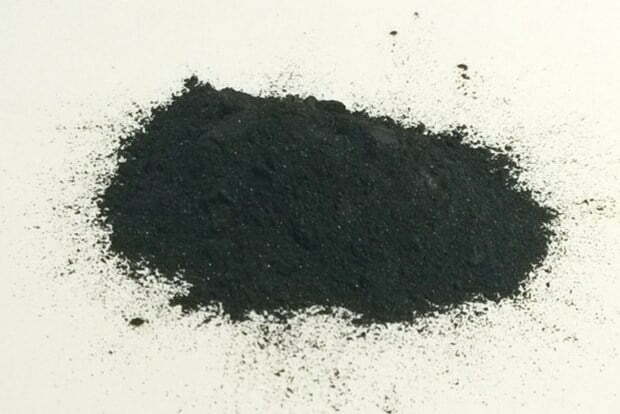 MagniF, produced from the natural iron oxide Magnetite, is the product range especially developed to be used as a functional filler in polymers and coatings. 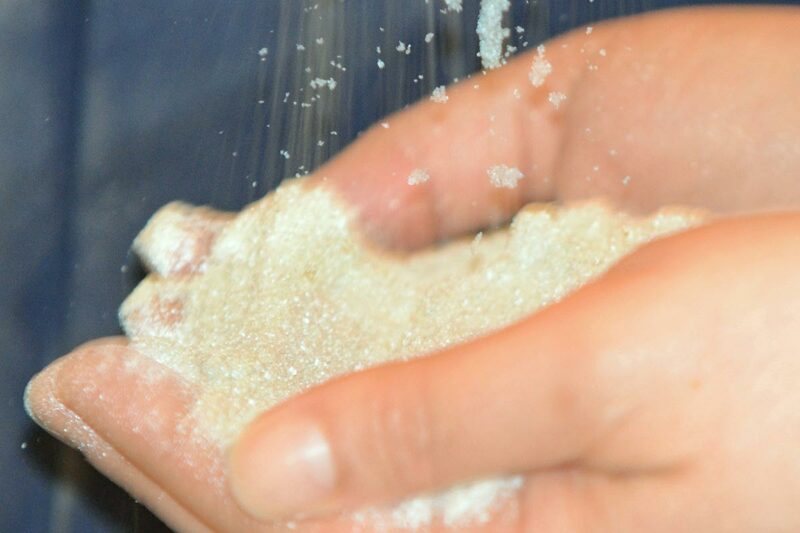 We mill our Flowdol range of calcium magnesium carbonates in Europe from high quality, sustainable, crystalline dolomite deposit. 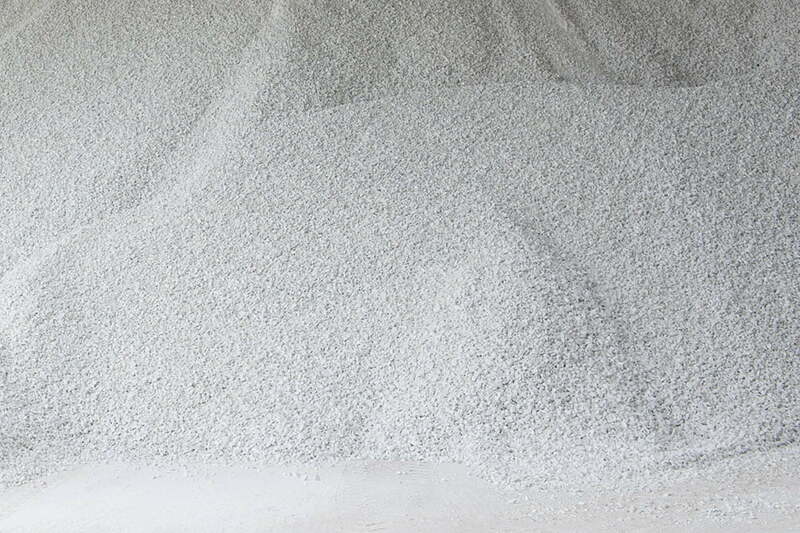 LKAB Minerals offer a range of fine ground Aluminium Trihydrate (ATH) products used as feedstock for a wide range of alumina chemicals. 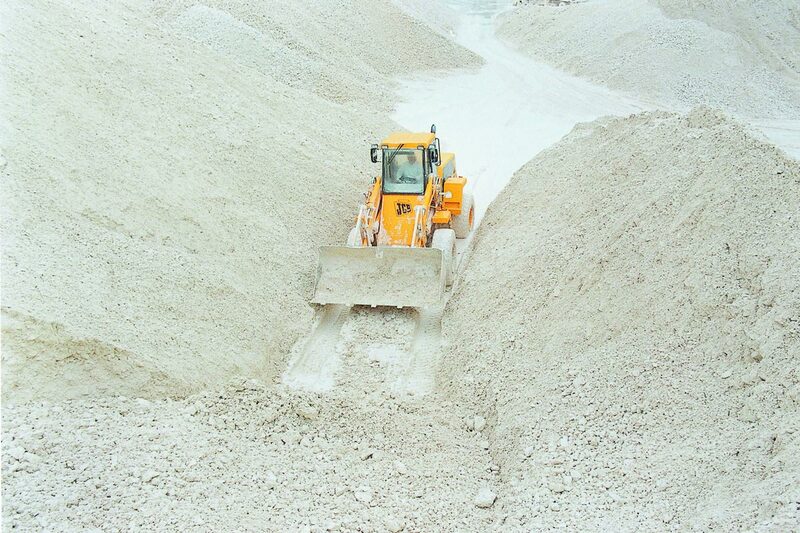 LKAB Minerals offer UK manufactured Chalk from a local high quality soft white chalk deposit that has been quarried for more than sixty years. 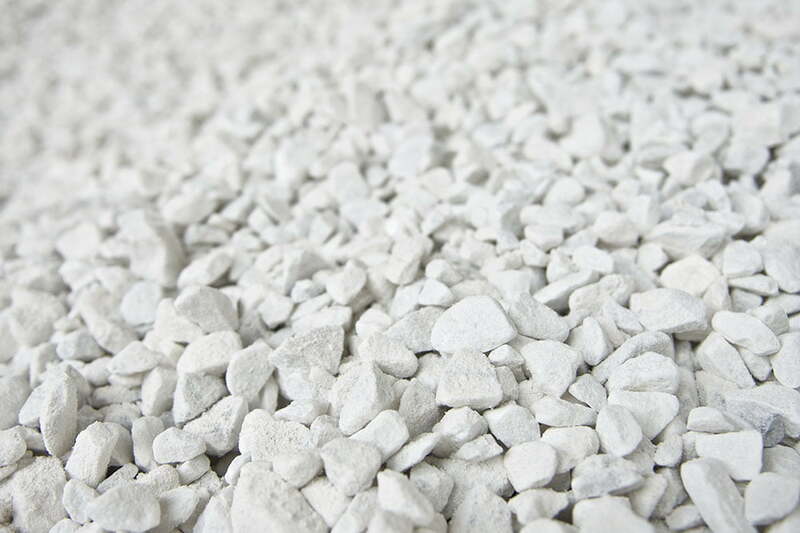 DekorFlake is a range of natural Mica flakes designed to impart a decorative metallic or natural sparkle effect for decorative concrete. 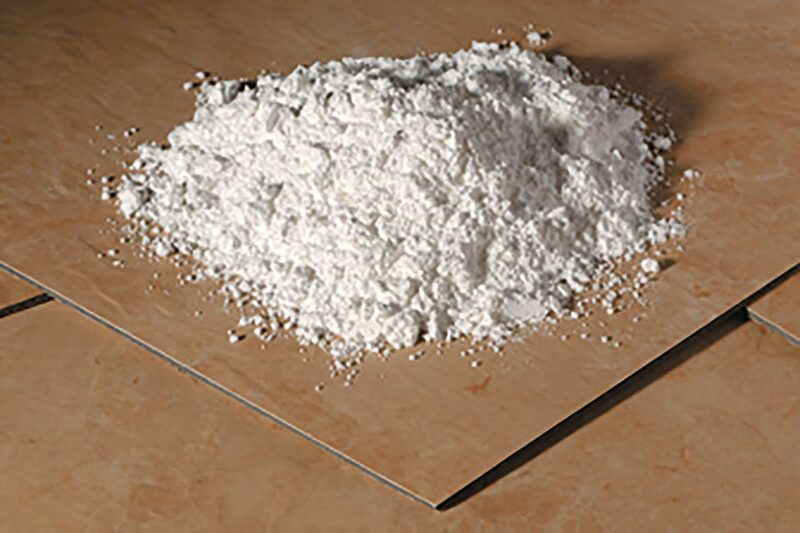 MicaFort is a range of naturally platy minerals manufactured from Phlogopite and Muscovite Mica. The product range is distinguished by their high thermal stability and high aspect ratio.